Maicol was born on September 6, 2009. He lives at home with his mom, grandma, and 6 siblings. 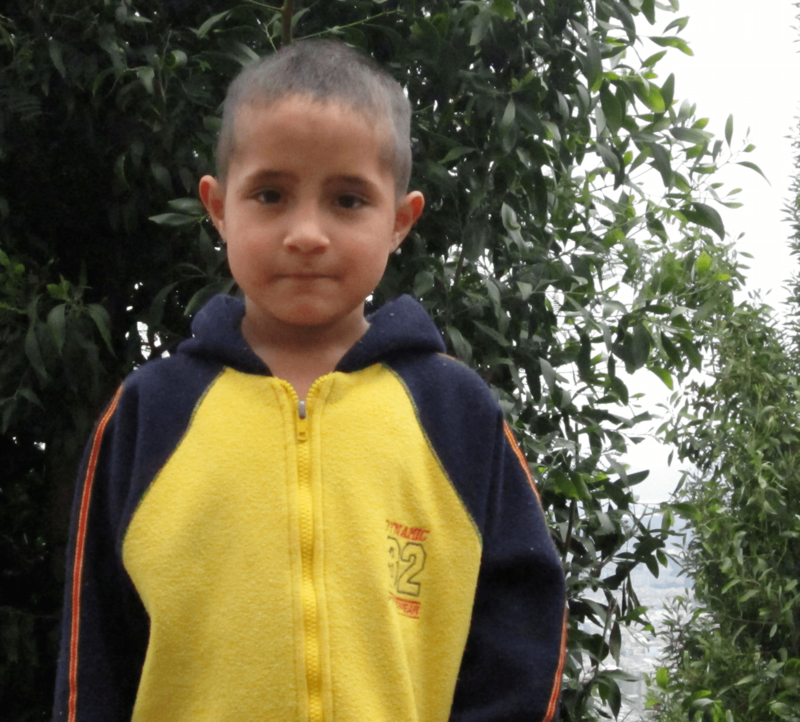 Maicol attends 1st grade at his local school and he loves to play and spend time with his brothers and sisters in his free time.